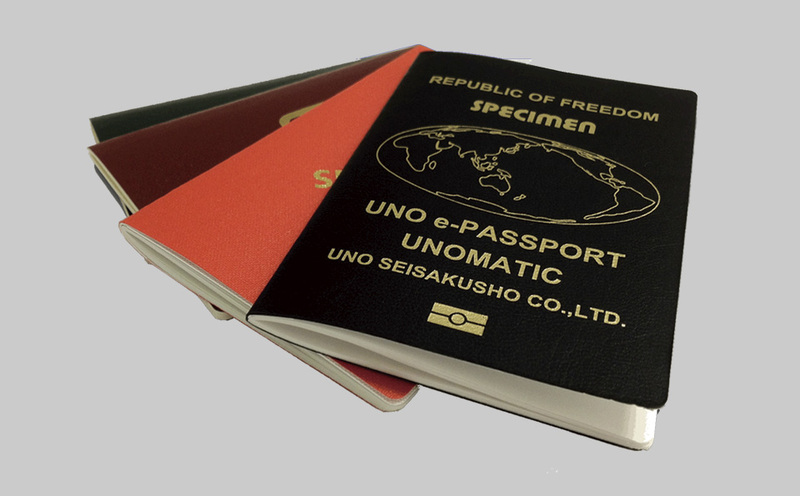 Since 1929, UNO has been supplying assembly systems for "Passport production", "Banknote finishing", "Notebook manufacturing" and "File manufacturing" to more than 30 countries all over the world. Thanks to our customers, UNO is steadily growing our achievements on a daily basis. Development of security systems with the world's leading experiences and the technologies. -UNO has been developing the Security systems such as the Passport production solution and the Banknote finishing systems that affects national interests. Since UNO entered this security printing industry in 1980, UNO has developed "UNO" brand and established ourselves as the world's leading producer for the Security systems. Meanwhile, Passports has turned to Electronic passports, the number of security features of Banknotes has been increasing. However UNO has kept and UNO will keep developing the industry's most advanced systems with you customers. UNO Passport production solution is completed by these three machines "Lead Machine", "Follow Machine" and "Laser Perforation System" for a three stage process. However the solution can be achieved by more integrated machines (one or two machines) or more individual machines (four or more machines). It is also possible to purchase our "Laser Perforation System" only, if you are using other manufaturer's systems in the previous process. There are 2 types of UNO Banknote finishing system such as "UNO Fully Automated Banknote Finishing System" and "UNO Fully Automated Banknote Finishing and Linkage System". 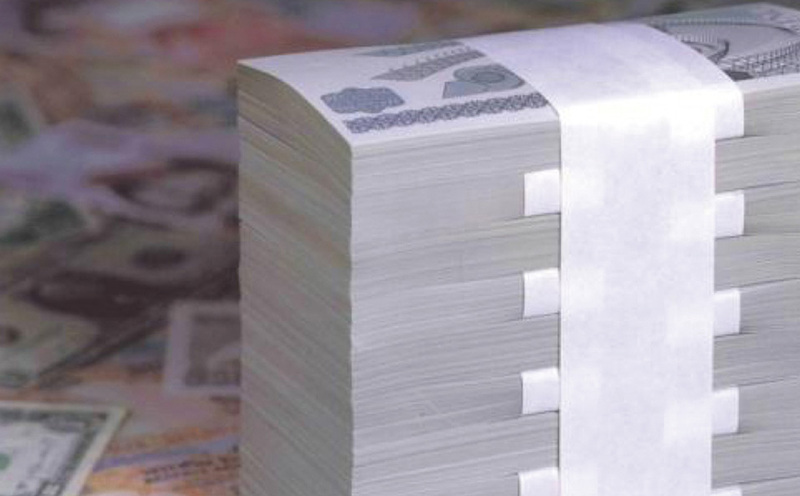 The system can be selected by your needs; UNO Fully Automated Banknote Finishing System shall cut, band (100 notes & 1,000 notes) and pack, and UNO Fully Automated Banknote Finishing and Linkage System shall cut, collect and transfer to the quality control machine (SNIM) seemlessly without banding & packing. UNO has valued "Originality" in manufacturing systems since we invented the "UNO Patented automatic ruled line printing machine" back in the 1950's. Since then, UNO has developed the fully automated book printing & binding systems for Textbooks, Comic books, etc. and the fully automated notebook manufacturing system by In-house development and In-house manufacturing. Our fully automated manufacturing systems are not simply a combination of several independent machines but we create them with our proven technology and characteristic ideas. Therefore, they are second to none systems and bring more and an up-graded happiness to our clients. We are currently focusing on "Notebook manufacturing system", "File manufacturing system" and "UNO newly developed system" for the commercial printing market. UNO's system can minimise the Changeover time and this is ideal system for multi-product, small lot sized production! UNO's fully automatic flexo printing and note manufacturing system can manufacture high quality notebooks thanks to the new servo technology. Our design focuses on reducing the Changeover time as much as possible so the customer who is plannning "multi-product, small lot sized production" will appreciate this system. This system is not only printing but also gluing & sewing. UNO's bookbinding automation know-how matches your original specifications and special files such as Clear file. The File manufacturing system feeds the pasteboards and then inserts the customer's original binding parts. After these materials are turned to files, then the system collect them (10 files) and pack them. There is also a system for the special files such as Clear file. As a leading In-line Technical Group of printing and book binding, we are offering the state of the art system which is able to produce "the finest product quality saddle stiching book" by variable bookbinding from the Digital Printing Roll. This print on demand book manufacturing system is called "PREATE UDF-1". This system starts with folding the roll paper, cutting, saddle stiching and binding (glue or wire), and if the number of folded sheets is different for each book by variable printing, the nails come out and sorted out by each book and send it to the binding process thanks to the special mechanism. By this way, the system can achieve the high speed variable binding with a roll speed of 200m / min and 8-100 pages. Videos such as Company Introduction Video, Media Mentions/Appearances, Previous version of a website and The products which were shown on the previous version of a website are avilable here. UNO has a variety of achievements from years of experience. Since 1929, UNO has been supplying assembly systems for "Passport production", "Banknote finishing", "Notebook manufacturing" and "File manufacturing" to more than 30 countries all over the world. Thanks to our customers, UNO is steadily growing our achievements on a daily basis. 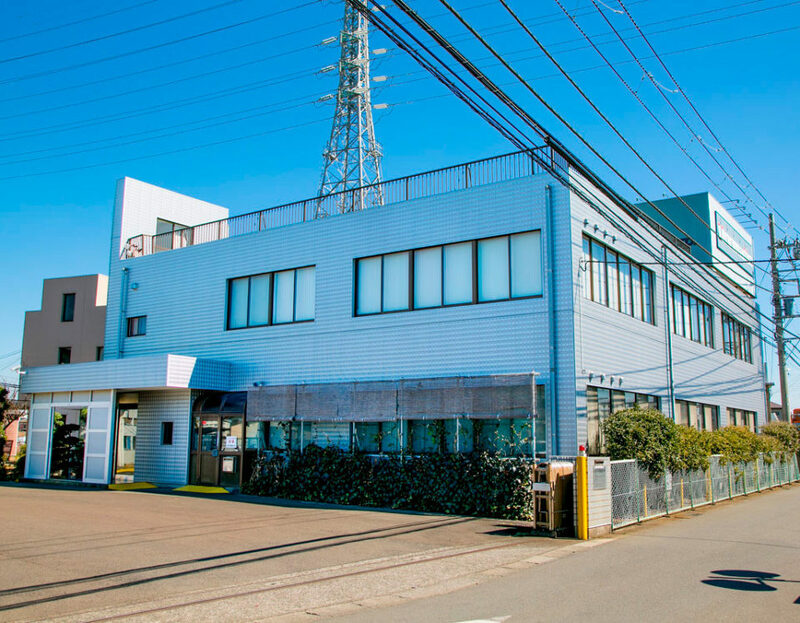 UNO Seisakusho Co., Ltd. is a leading manufacturer of fully automated systems for stationery products, high quality Passport production solution and Banknote finishing systems. UNO has a proven track-record in the design and manufacture of the automated systems with customers in more than thirty countries. Working in close cooperation with customers, UNO proudly develops highly productive equipment and systems helping customers to increase throughput and profitability. UNO's knowledge and experience are brought to bear in developing state-of the-art, cost-effective equipment, designed to fully meet each customer's specific requirements.